As a customer, you need to understand the difference between DIY carpet cleaning and hiring a pro. Some homeowners occasionally clean their own carpet by renting a machine from a hardware or departmental store. These machines are rented out on a 24 hour basis, with an extra cost for chemicals. The first problem with these machines has nothing to do with the equipment but operator error and lack of carpet cleaning experience. This results in poor results such as less clean carpets, over wetting and damaged fibers. This can in turn lead to increased odor problems especially when dealing with pet urine. Another major problem is the likelihood of mold growth due to the carpet staying wet longer than 24 hours. Mold plus the growth of bacteria found in pet urine, food particles and other biological substances will eventually lead to the formation of severe visible stains. These stains are expensive and difficult to remove due to the specialized chemicals and procedures needed. The second problem has to do with the rented equipment, that of suction. Most rental carpet cleaning equipment lack the bare minimum suction needed to properly clean the carpet. These machines do not remove all the water solution you put down. This is a major problem which is overlooked. This is very true on most thick carpets, cut pile etc where loose dirty settles on the very bottom. These machines are simply not capable of sucking the dirty, deeply embedded in your carpet. They simply push it further down, and worse still leave it wet for days. If not properly rinsed, cleaning chemicals will attract more dirty into your carpet. This is due to the various oils used in the manufacture of cleaning chemicals. Why do they lack suction you may wonder? Two major reasons on why they lack suction are that these machines are cheaply made and a lot of corners are cut to maximize profits. Smaller and less powerful vacuum motors are used, so are the solution pumps. The only durable part on these machines is the housing body so that the last longer. The other reason is that most of the rental carpets cleaning machines are not properly maintained between from one home to the other. Rental machines also have a high possibility of introducing harmful substances in your such as human and animal biological waste because they are never properly cleaned and disinfected. Why hire a professional? Carpet cleaning south Bend professionals such as Ionic Fresh utilize high powered truck mounted machines, with more powerful vacuum blowers (not motors). These vacuum blowers are hundred times more powerful than the store rentals. The solution pumps on our machines produce just the right needed pressure to ensure cleaner carpets. Our machines also heat up the solution and water we use to super temperatures. The heated water solution helps in melting greasy oily materials in your carpet, disinfects and easily knocks off most dirty and stains from the carpet fibers. Our machines recover most of the solution and water we put down. 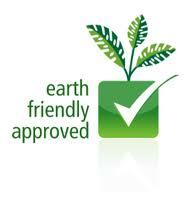 We also use green approved chemicals, unlike the harmful ones used with rental machines. Professional cleaning companies spend a lot of hours each year, training technicians, exploring new and better cleaning methods, ensuring that all equipment is properly maintained, cleaned and disinfected. We also have access to better chemicals, cleaning materials and equipment not available to the typical homeowner. Thinking of carpet cleaning in South Bend? Hire Ionic Fresh for that professional cleaning. We will leave your carpet fresh, cleaner, soft and residue free. Watch these two videos to learn about our cleaning process and what we can do for your carpet cleaning in South Bend, Mishawaka, Granger, Elkhart, Niles and the greater Michiana. Both videos are of actual jobs we did for a new home owner, who bought a foreclosed house and a landlord, who had his entire carpet trashed by the renter. One of the major issues involving having a carpet in your home, is pet stains and odor. Basic carpet cleaning will most of the time do nothing in removing biological substances such as pet urine, vomit, feces etc. If anything, basic carpet cleaning may make the situation more worse by reactivating the substances that were already dry and had stopped smelling. We understand the issues surrounding pet stains, that's the reason we use specialized cleaning agents and equipment, to ensure all that stuff is extracted deep from the carpet pile, including the pad underneath. 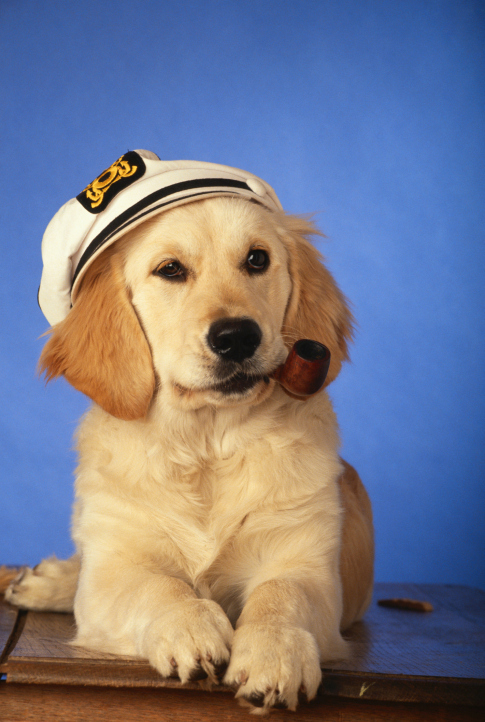 Be aware that pet hair might also cause odors, due to its nature as a natural substance. Pet hair is no different from human hair. When human hair is not washed or dried properly, it develops an odor. The same happens to pet hair in your carpet. If it is not removed before the carpet is cleaned, it will get wet and later emit a strong odor. At Ionic Fresh Carpet cleaning South Bend, we use powerful vacuum cleaners such as our modified Kirbys or CRBs to extract as much pet hair as possible before the carpet is cleaned. The above process will leave your carpet pile lifted and ready to be properly cleaned using our Ionized truck mount hot water extractor. 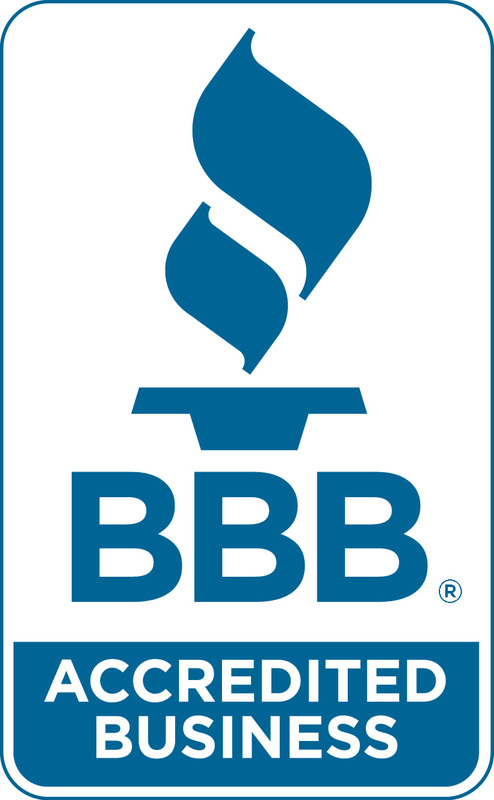 Look no further when it comes to carpet cleaning South Bend.